It's beginning to feel a lot like spring time! Well.... as the eternal optimist I am sure you're not surprised too hear me say that, but light exists beyond 5pm these days and that always puts a pep in our step and our thoughts turn to getting a little afternoon and soon...some after work golf! This week is the HSBC tournament in Abu Dhabi where the world's favourite two players Rory McIroy and the red hot Jordan Spieth will go head to head and give us, hopefully, a sign of things to come from them in the coming year. These galactico head to heads have often prooved to be damp squibs in the past so if you are betting, keep this in mind! This week you will have noticed considerable work has been done over the past week on our indoor coaching and fitting studio. I am really excited about this and the benifits to our club by having such a state of the art facility on our doorstep. These things don't happen without the support of the members and I would like to thank you all for your continued patience as the work continues. Interior work will be finished by Febuary, 18 and then once we have teased out all the usual tidy up work we will have an open weekend for you to come by and see what it is all about. To launch our new indoor facility we are having a pre-launch PING fitting night where you will be able to try and be fitted for the new G Series! This is available to members only and we have 5 x 45 minute slots available. The date for this is Thursday, 25 Febuary starting at 4pm. 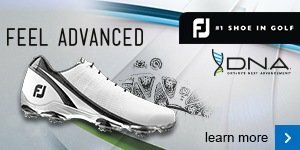 If you would like to book a fitting please click here or contact the pro shop. 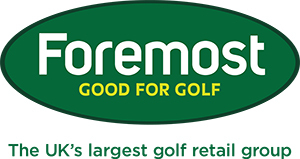 Would you like to play your best golf in 2016? Are there some holes that trouble you on the course and hold you back? Are there some shots that don't require you to change the way you play but you need to know how to play? 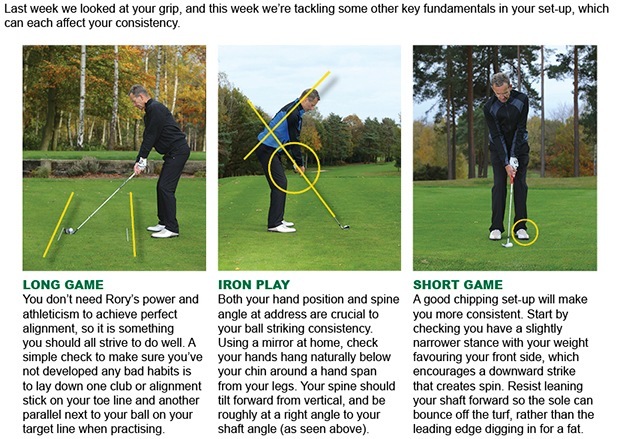 Then my "on course" lesson package is for you! If you are begginer lady golfer or would like a "spring" refresher on the basics before the season starts my pre season refresher class starting on Monday, 8 Febuary is for you. 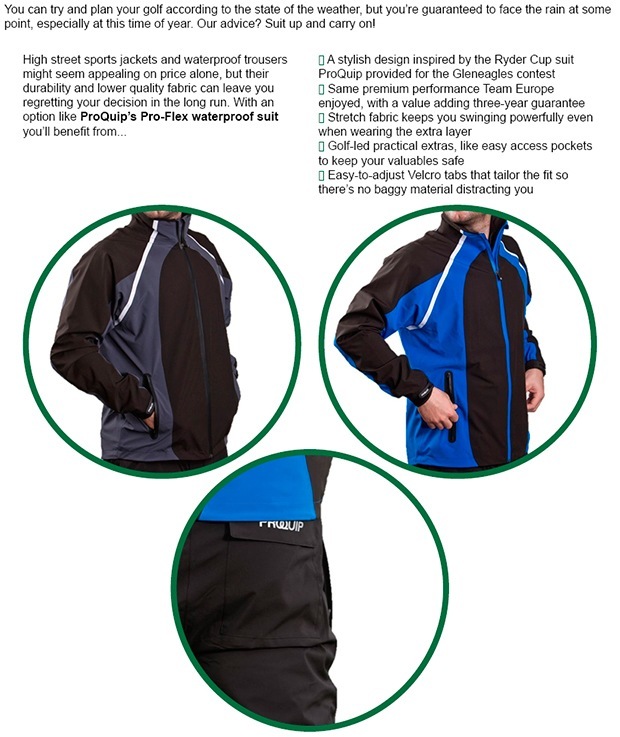 Naas has now received it's waterproof gear from ProQuip, meaning that you are equipped for all elements when playing golf! This is an adapted version of the official rain-suit of the 2014 European Ryder Cup team. As you’d expect, it performs to the very highest level. The flex technology allows for exceptional freedom of movement.